This cufflink features an beautifully sculpted centerpiece in sterling silver finished with a durable patina. The underlying architecture is crafted from surgical stainless steel for strength and durability to last a lifetime. 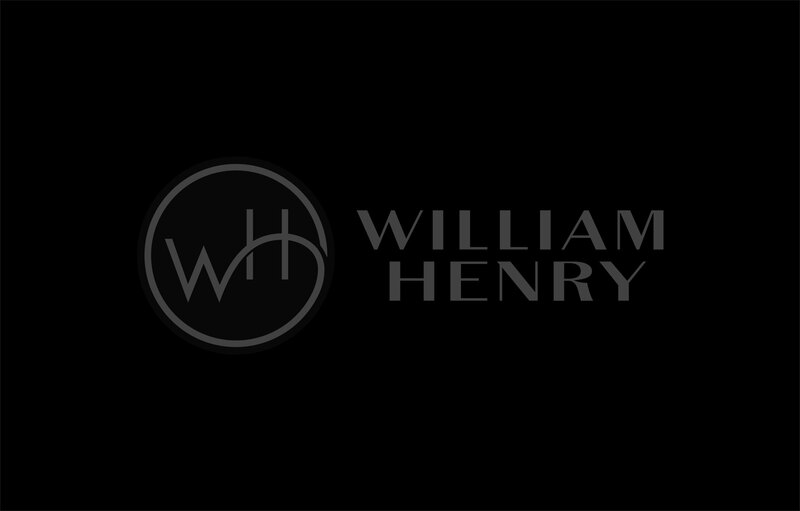 William Henry's cufflink collection features a fine palette of the exotic materials and forged metals that are the hallmark of William Henry's work. The CL6-1 Maelstrom is an elegant and yet understated fashion accessory to be worn and used for a lifetime.